The Ibanez ES2 Echo Shifter Analog Delay Pedal provides all-analog sound with features that are normally only found on digital pedals. This incredible pedal features a tap tempo footswitch, allowing on-the-fly tempo adjustment. 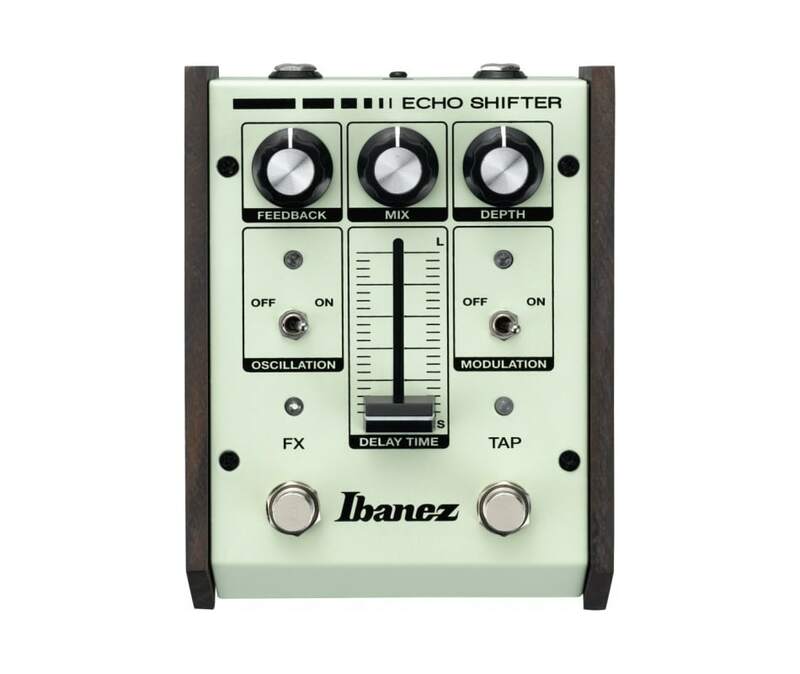 The Ibanez ES2 Echo Shifter also offers an infinite variety of sonic possibilities, with features like an oscillation switch, feedback control, modulation, and a depth control that promises miles of creative inspiration.